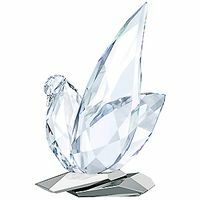 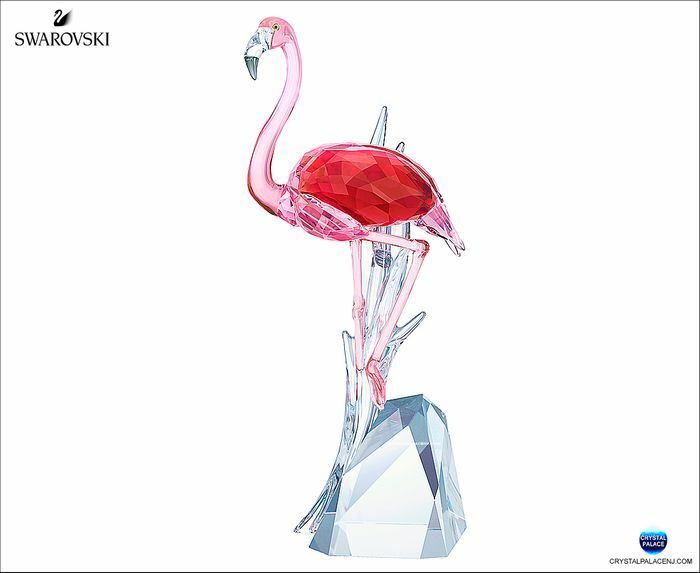 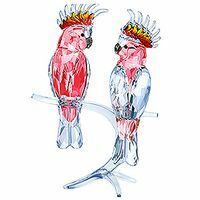 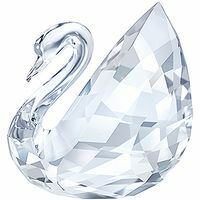 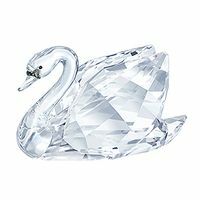 Bring elegance, sparkle, and sophistication into any space with this impressive flamingo design, expertly crafted with over 600 crystal facets. 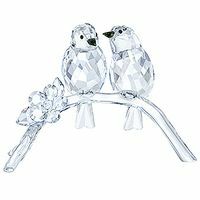 It shimmers in shades of pink, enhanced with a special crystal coating between the wings. 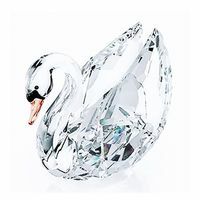 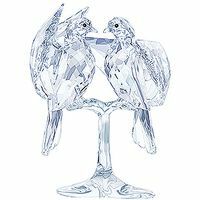 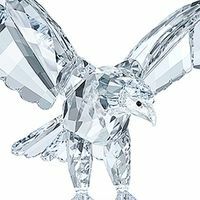 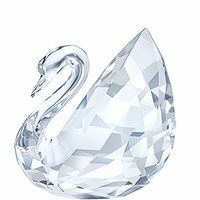 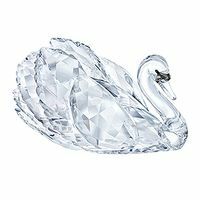 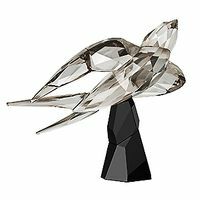 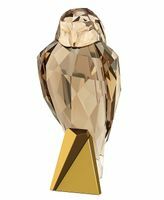 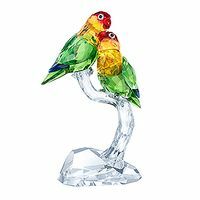 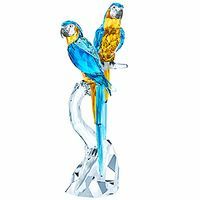 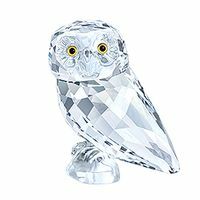 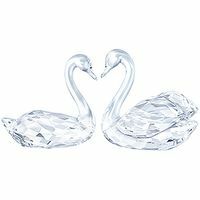 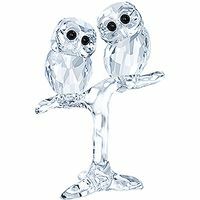 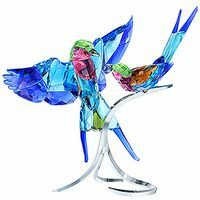 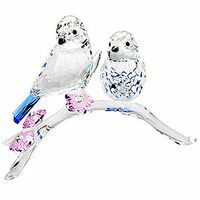 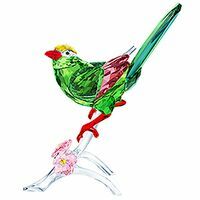 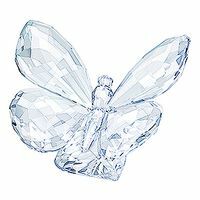 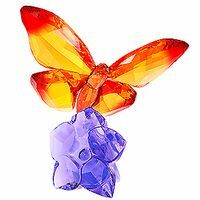 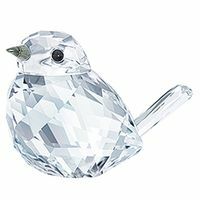 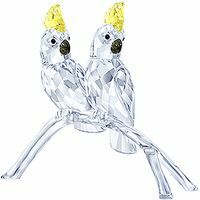 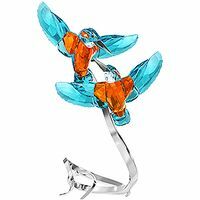 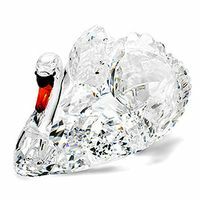 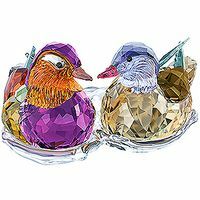 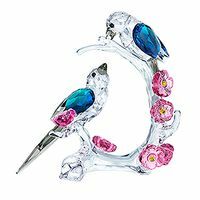 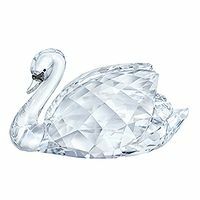 With a true-to-nature silhouette and pose, and a base made purely from crystal, this is a stunning piece for collectors who appreciate nature and bright colors. 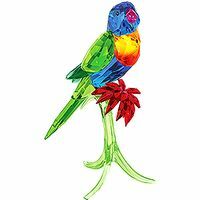 Designer: Heinz Tabertshofer - Item# 5302529 - Size: 8 x 3 1/4 x 2 1/4 inches - Made in Austria.